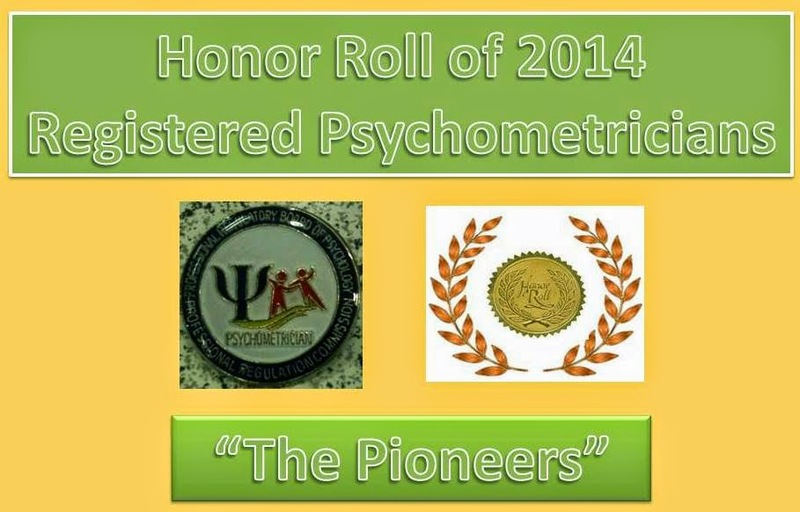 Philippine Psychometricians Licensure Exam Reviewer : Who are PRC's Recognized CPD Providers? Who are PRC's Recognized CPD Providers? 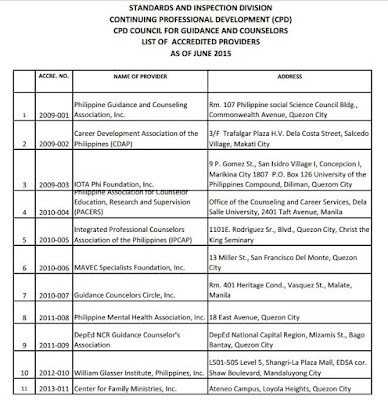 There are only 25 professions posted at the Philippine Regulation Commission (PRC) website with a list of recognized Continuing Professional Development (CPD) providers. 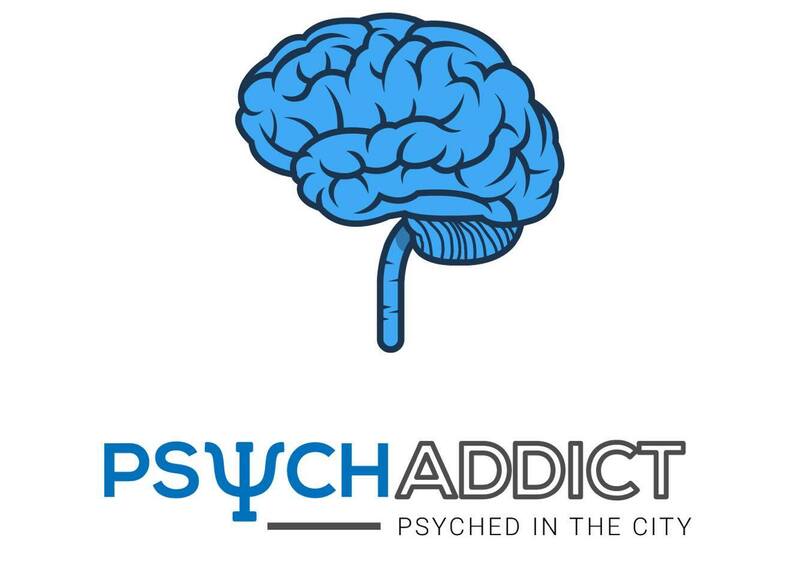 As of writing the CPD Council for Psychologist and Psychometricians has not posted yet (perhaps not yet uploaded by PRC?) 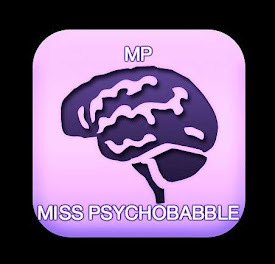 listing of recognized CPD providers. 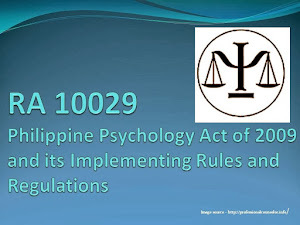 Those who availed of the grandfather clause of RA 10029 - Psychology Act of 2009 will be renewing their license this year. Although Continuing Professional Education (CPE) was then issued before the switch to CPD. So their earned CPE points will still be used. 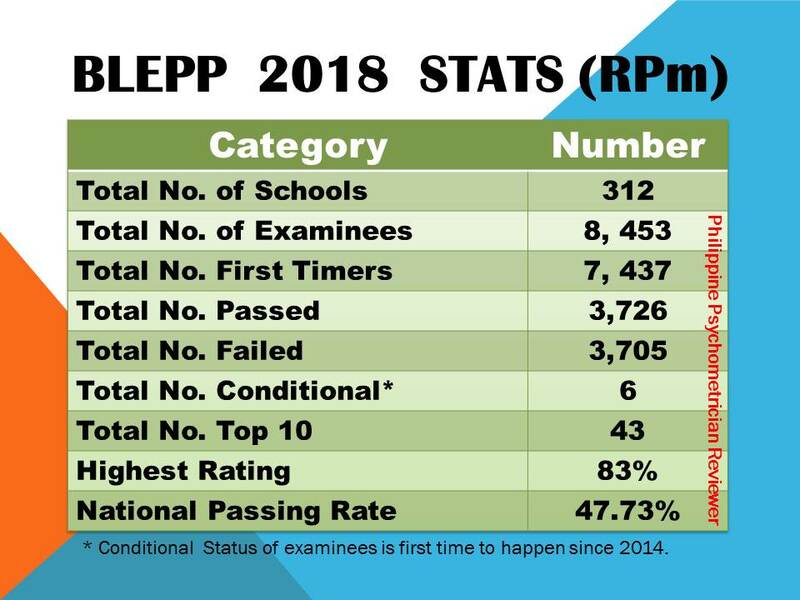 But for 2017, those pioneers RPm/RP or those who passed the BLEPP2014 might be required to show proof of CPD points they earned (unless there will be policy to still recognized CPE points). PAP came out of guidelines for those renewing their licenses for 2016 in February (last month). 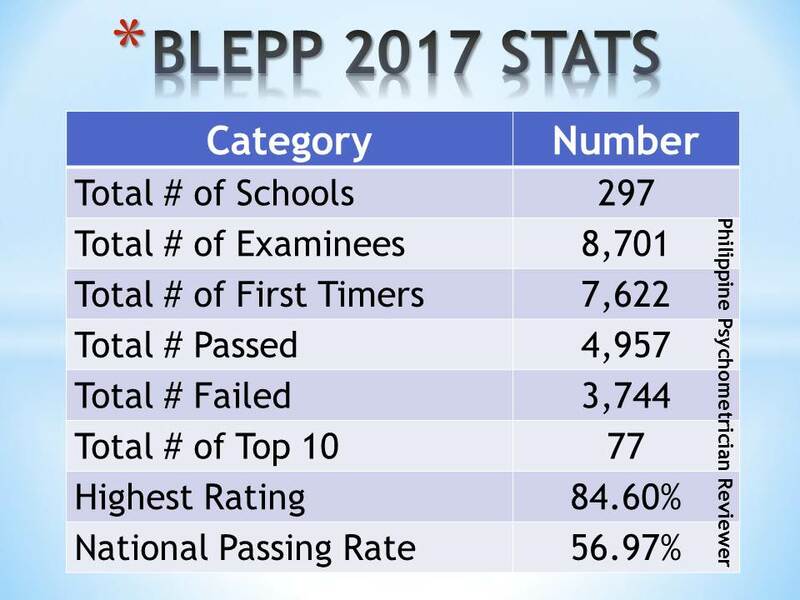 PAP also posted on their FB page their decision of not renewing CPE Provider applications or CPE single activity applications for this year (2016). 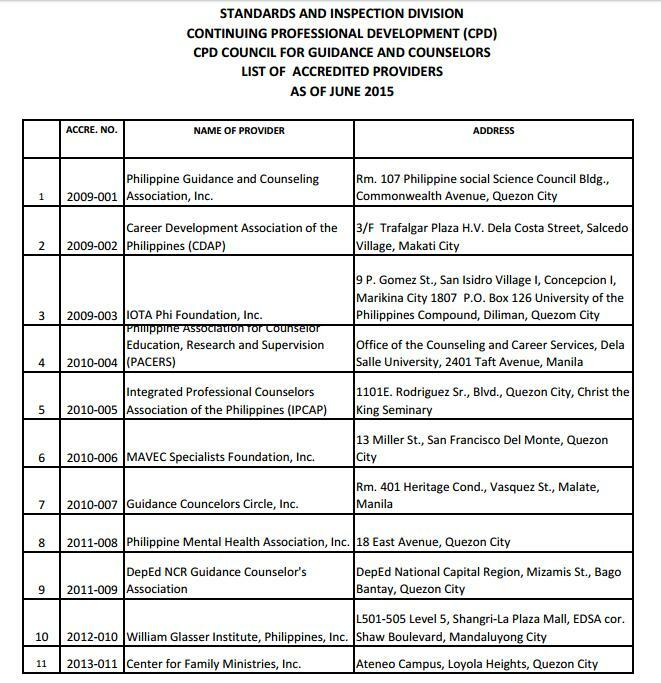 Given that PRB of Psychology has not come out with the list of its accredited CPD providers the list below from Social Work and Guidance and Counselors Councils might serve as an alternative councils for those interested to earn CPD points. However there's a need to clarify whether the Psychology Council would allow an RPm/RP to obtain CPD points from other professions. 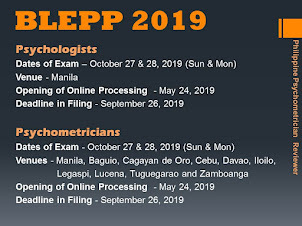 Will CPD points obtained from Social Work or Guidance and Counselor Councils or other councils for that matter be recognized by Psychology Council? Should you know any information about this matter we hope you can help clarify.